Cool and light-hearted, with a nod to retro style, Westerly inspires you to create your own look by blending stylised flowers and leaves with highly expressive colour combinations. The collection includes delicate sketch designs in a selection of sophisticated, elegant and playful colour palettes. 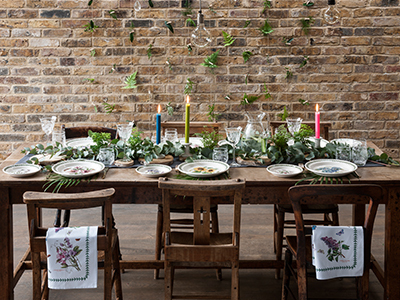 Mix and match this versatile collection and add fun and style to your table. This Westerly deep bowl from Portmeirion features a yellow border with a stylised leaf design. 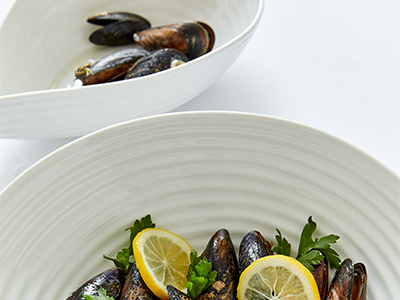 Perfect to serve large salads, pasta or as a contemporary fruit bowl in the kitchen, this piece is dishwasher, microwave, oven and freezer safe. https://www.portmeirion.co.uk/portmeirion-westerly-yellow-10-75-inch-deep-bowl 18011 Portmeirion Westerly Yellow 10.75 Inch Deep Bowl https://www.portmeirion.co.uk/media/catalog/product/w/t/wtye78556_p2.jpg 36 36 GBP InStock /Dining/Bowls /Dining/Westerly /Dining/Shop All Dining Collections Cool and light-hearted, with a nod to retro style, Westerly inspires you to create your own look by blending stylised flowers and leaves with highly expressive colour combinations. 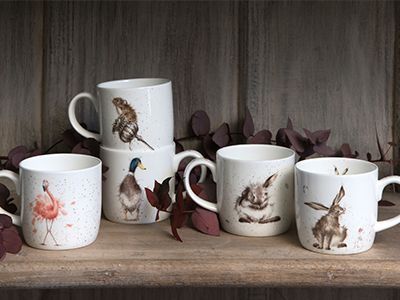 The collection includes delicate sketch designs in a selection of sophisticated, elegant and playful colour palettes. 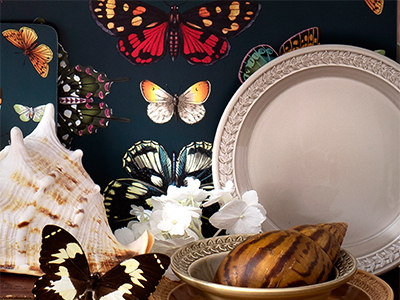 Mix and match this versatile collection and add fun and style to your table.